To get a quality photo for this challenge each day, I’ve had to modify my behavior. If I am stuck at home, I have to make a point to get out of the house to shoot. If I am out and about, as I was today, I try to make the effort to take a different route home and plan to take a little longer to get there. And I keep my eyes open. 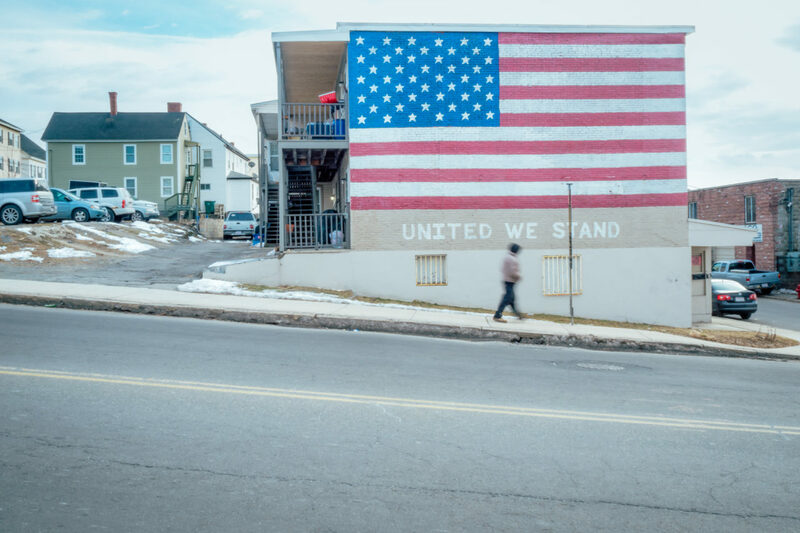 Driving through Lowell this afternoon, I spotted this mural, so i circled back and spent a few minutes photographing it.